When paramedic Ashley Grant finds her boyfriend in bed with another woman, she moves out of her house (okay, his house), quits her job and takes a new one in a tiny Caribbean country, the Victoria and Albert Islands. Ashley is thrown into the deep end when she arrives. Her new colleague picks her up at the airport in the island’s only ambulance, which is called to the discovery of a body floating off the beach at the exclusive Club Louisa. The body is that of a man vacationing with his daughter and glamorous new wife. Coincidentally, Sally, the daughter of the dead man, recognizes Ashley from high school. She is convinced that her stepmother killed her father and begs Ashley to help her prove it. Before she can even unpack her bags or enjoy the view from her ocean-side apartment, Ashley is unwittingly dragged into a murder investigation. 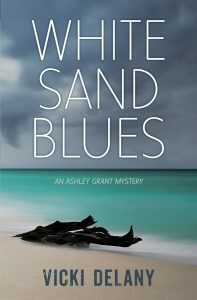 White Sand Blues is the first in a new series from award-winning author Vicki Delany. My daughter was a paramedic for a while in Turks and Caicos, the inspiration for the book. The people I’ve met and the friends I have made. I love Ripper Street on Netflix. Good pacing. Keep it moving, but not too fast. Keep me interested. You’re stranded on a desert island and are allowed 3 books—which do you choose? The Lord of the Rings; The Complete Works of William Shakespeare (for the length!) and a big fat empty notebook so I can make notes about my experience. When I was 55 I drove across North America for a year by myself. 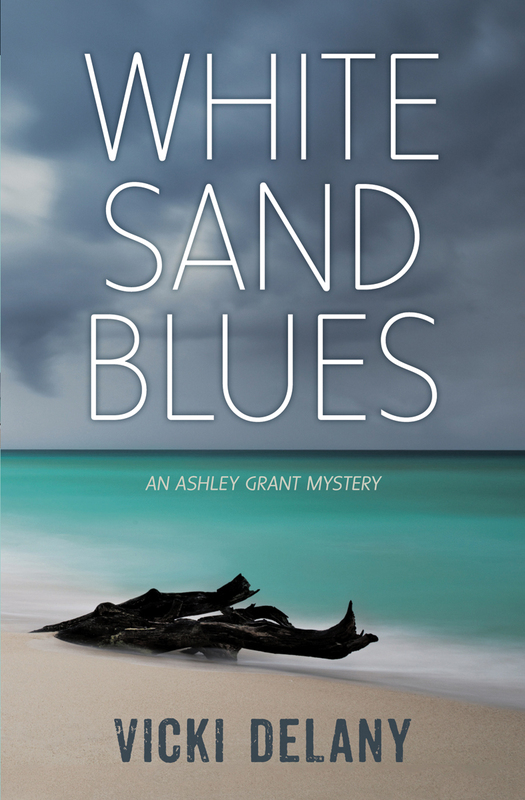 White Sand Blues is available now! 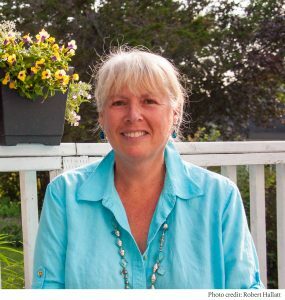 Vicki Delany is one of Canada’s most prolific and varied crime writers, and a national bestseller in the U.S. She has written more than twenty-five books: from clever cozies to Gothic thrillers, gritty police procedurals to historical fiction, and novellas for adult literacy. Under the name of Eva Gates, she writes the Lighthouse Library cozy series for Penguin Random House. Her latest novel is Elementary, She Read, the first in the Sherlock Holmes Bookshop series from Crooked Lane. Vicki is the past president of the Crime Writers of Canada. Her work has been nominated for the Derringer, the Bony Blithe, the Ontario Library Association Golden Oak, and the Arthur Ellis Awards. For more information, visit www.vickidelany.com.